The Fort Hotel is a family run hotel situated in the heart of the historic fishing village of Broughty Ferry, Dundee. 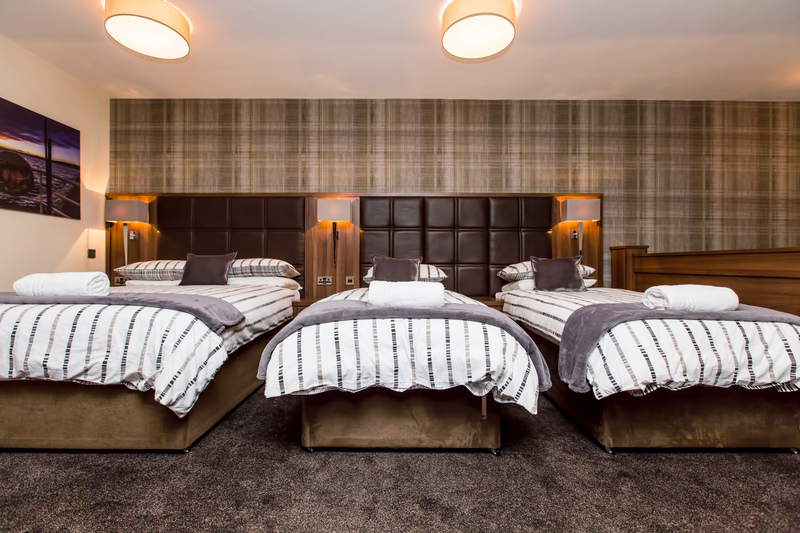 Ideally situated for short breaks, business travel, golfing tours, or family holidays it is a great base when visiting Dundee or the North east of Scotland. With excellent contemporary accommodation and the highest standards of service & hospitality, why not enjoy a delicious meal in our Italian restaurant, a fine wine from our extensive list or a rare dram or two from our whisky library during your stay.